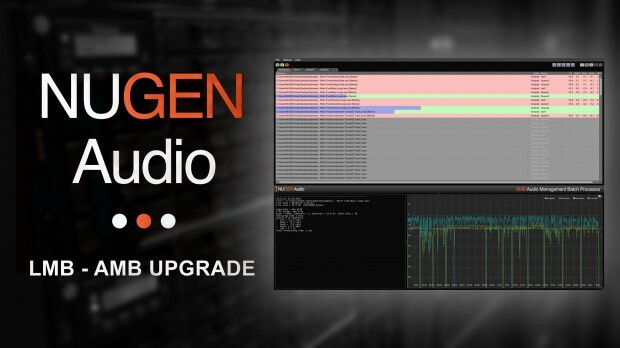 The upgrade from Nugen Audio’s LMB (Loudness Management Batch processor) to AMB (Audio Management Batch Processor) is now on promo for only $299 (List $623). This entry was posted in DontCrack, Plug-ins, Promotions and tagged AMB, LMB, LMB - AMB Upgrade, loudness management, multiple processing threads, NUGEN Audio, Post Production, upmixing. Bookmark the permalink.